Another work week has passed and the weekend is upon us. Thankfully it should be a long holiday weekend for most. With that being said, lets see if we can all win some gear to Start the holiday weekend off right. First up this week, Tom and Atticus of The Adventures of Tom and Atticus are giving away a set up Fleece Lined Muttluk boots for your four legged trail-mate. All you have to do is post your favorite hiking picture of your four legged companion to their Facebook Wall. At noon, Tom and Atticus will Randomly select a winner. You don't have much time so don't delay. Next up, Peakery.com has a pretty cool contest going on for the month of July. What? You haven't heard of Peakery? Well Peakery.com is the premier site that allows you claim and brag about summits you've conquered. Sign up and start bagging. For the month of July for every peak you bag, you get an entry into the 2011 Summer Kickoff contest to win some sweet prizes.First place will receive a Go-Lite Peak UL pack. For 2nd place, you will receive a Gearpods Backcountry Multi-kit and the 3rd place winner will receive a Black Diamond Half Dome helmet . So what are you doing sitting around? Head over to Peakery.com, sign up an account and get to bagging some peaks. You can sumbit as many entries as you want/can between now and July 31. Considering it's a new month this means only one thing, OutdoorInformer.com has a new monthly giveaway. 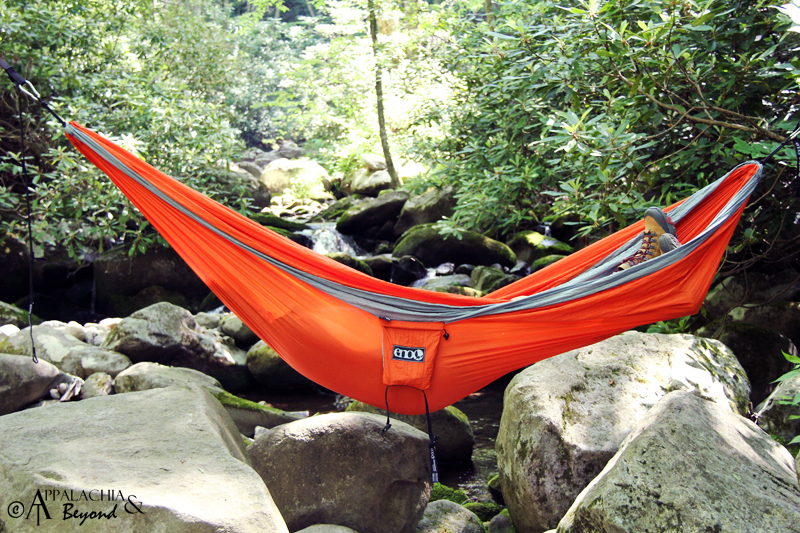 For July, they have a wonderful ENO package up for grabs including a Double Nest Hammock, Slap Straps , Bug Net , Twilights , and a Relaxwear T-shirt. Head over to OutdoorInformer.com now and get signed up. Remember you can have multiple entries, but you have to work for them. Another monthly giveaway is over at PAHikes.com. Just like Outdoor Informer, PAHikes.com offer monthly giveaways. This month they are giving away a pocket chainsaw . Head over now to get entered. That's all I have this week. Keep an eye out on Tom and Atticus for a chance to win a Collar for your four-legged trail-mate by Lupine Collars & Leads. They should be announcing this giveaway in the next day or so.